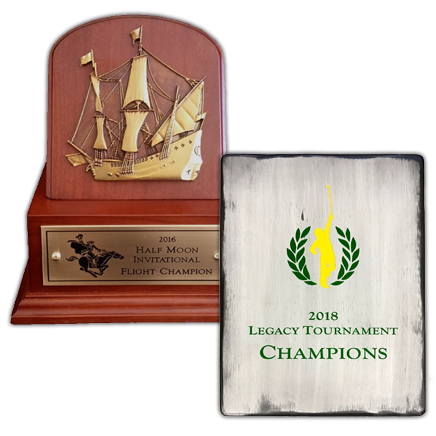 Please review the new 2019 brochure for new products and pricing. 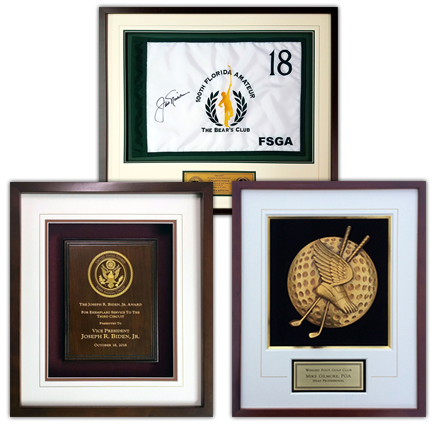 Morell Studios is committed to creating the highest quality award and recognition products for the golf industry and corporations. 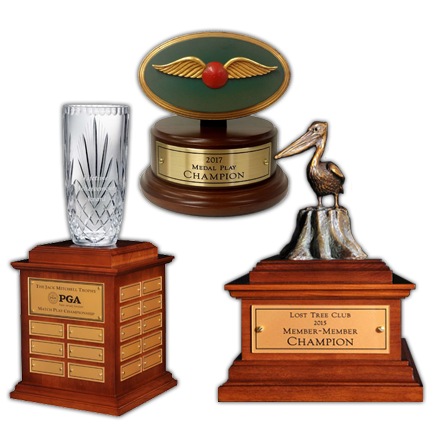 We have enjoyed over 40 years of experience providing best-in-class custom awards, shadow boxes, recognition panels, hole-in-one awards and Eagle Scout awards. 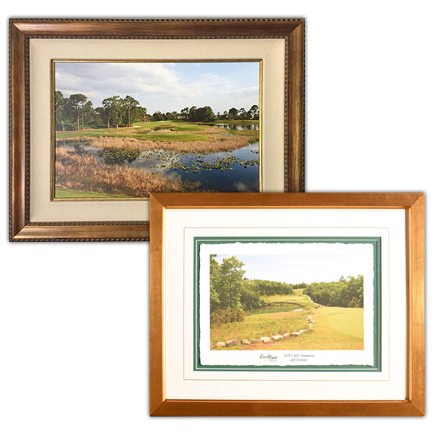 Our creations are museum quality and feature a variety of framing options including real wood cherry, gold or silver metallic and oak and mahogany finishes. 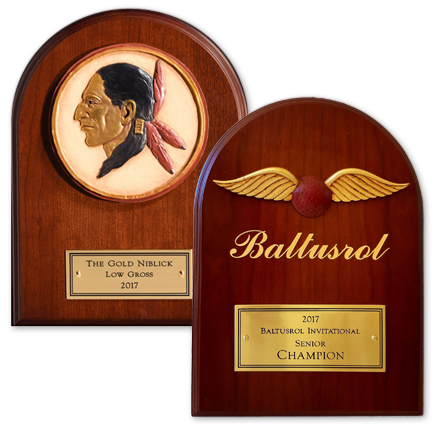 The rich textures compliment both traditional and contemporary decor. 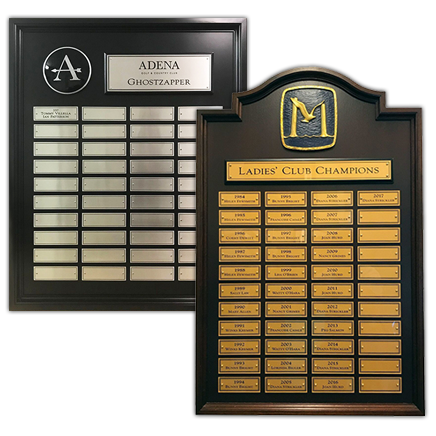 All of our products are engraved and assembled at our production facility in Florida. 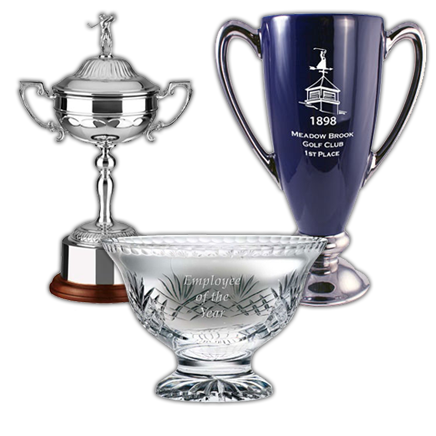 From country clubs to corporations, our products are unmatched in design, craftsmanship and creativity. 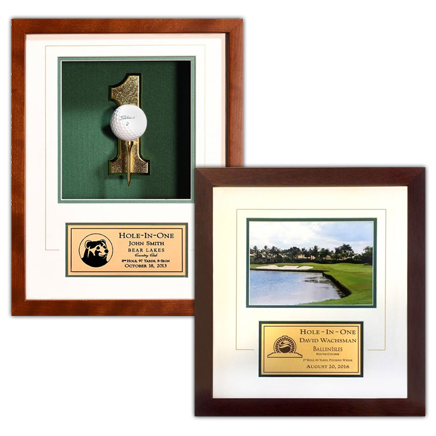 Morell Studios is an Official Licensee of The Nicklaus Companies and Scouts BSA and Proudly Supports The First Tee.